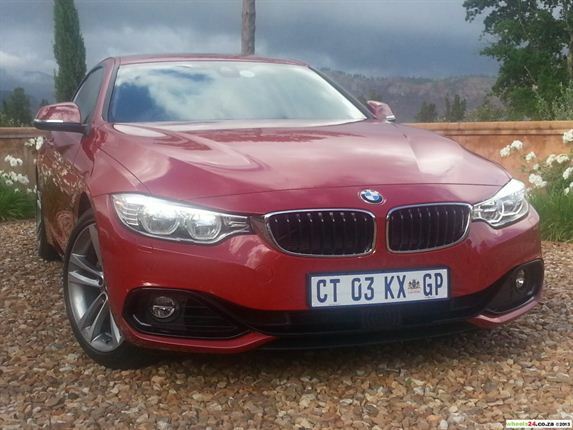 ULTIMATE DRIVING MACHINE: Is the new 4 Series worth the marketing subterfuge? 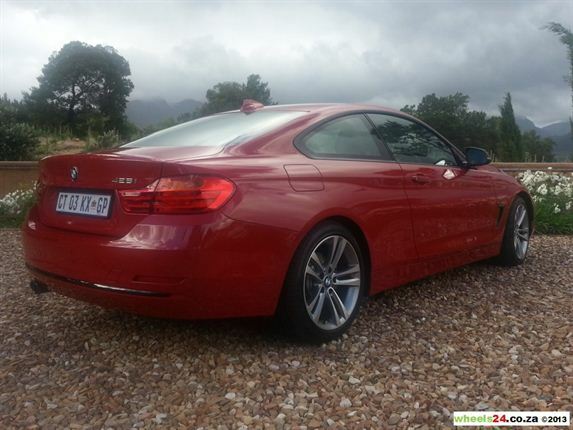 We say a resounding yes as the new BMW 4 Series coupe's sleek looks promises a lot in the way of excitement and largely delivers on the automaker's "Ultimate Driving Machine" tag. BMW LOGIC: Why would the brand engage in this kind of marketing obfuscation with its new coupe? 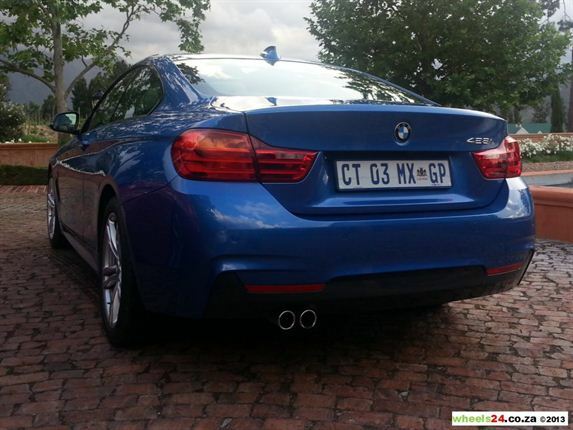 According to BMW SA’s spokesman, the 4 Series nomenclature is: “Logic, it’s a just logical progression. 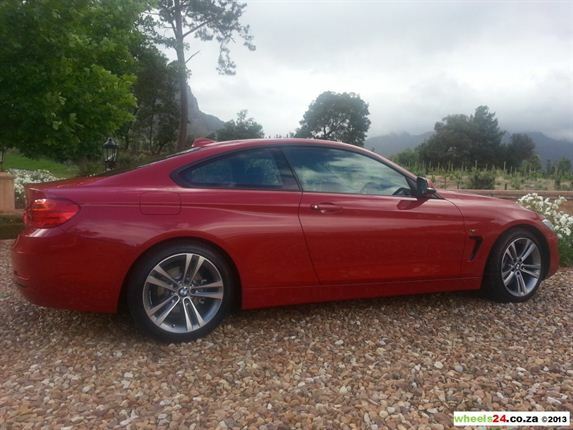 It just makes sense when you have a car this outstanding and different.” Apparently the sportier car in a series receives a new series name - the 5 Series coupe became the 6 series. SIMPLE FORMULA: The automaker’s naming scheme is a relatively simple formula - two-door vehicles (coupes and convertibles) begin with even numbers, while odd numbers are reserved for more family-orientated sedans and estates. DIMENSIONS: Compared to the 3 Series, the overall length at 4.6m has been extended (+26 mm) and the wheelbase increased to 2.8m (+50mm). 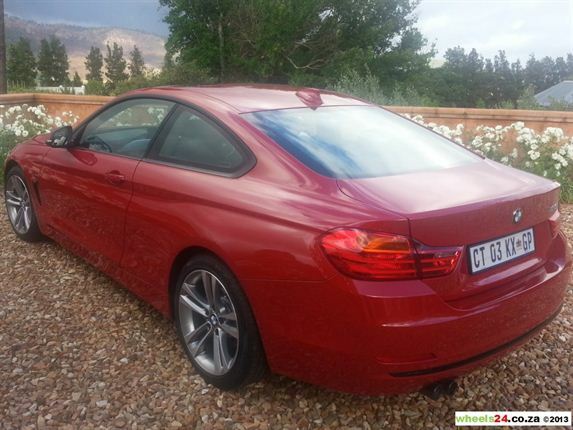 The coupe also sits 10mm closer to the road than the current 3 Series sedan and weighs 25kg less than its predecessor. 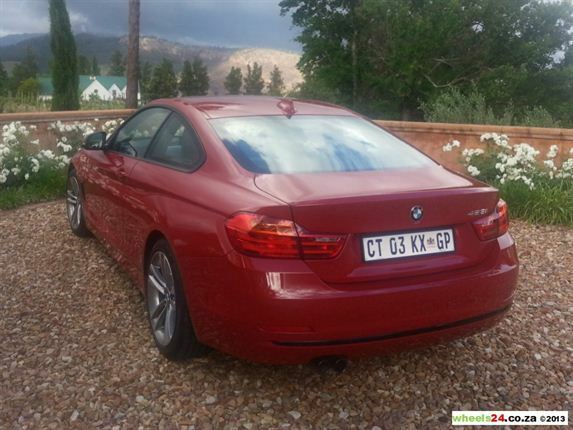 Pricing starts at R520 988 for the 428i and R691 527 for the 435i. In terms of design, it’s a stunner. 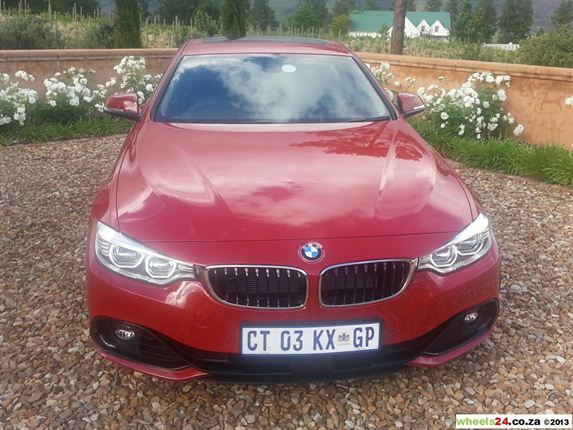 With its sporty looks and elegant lines, the 4 Series is arguably BMW’s new style leader. 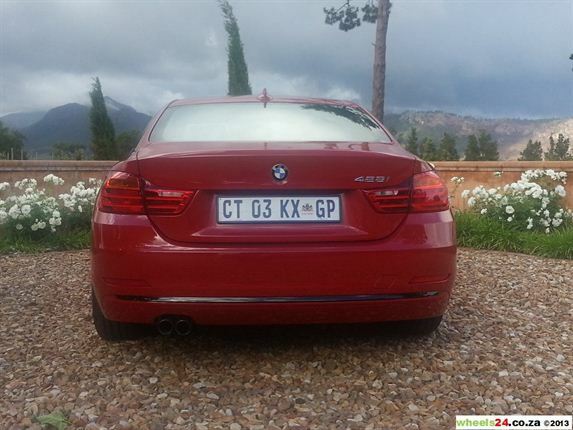 428i: The four-cylinder 2.0 428i produces 180kW/350Nm and can be mated to either a six-speed manual or eight-speed auto. 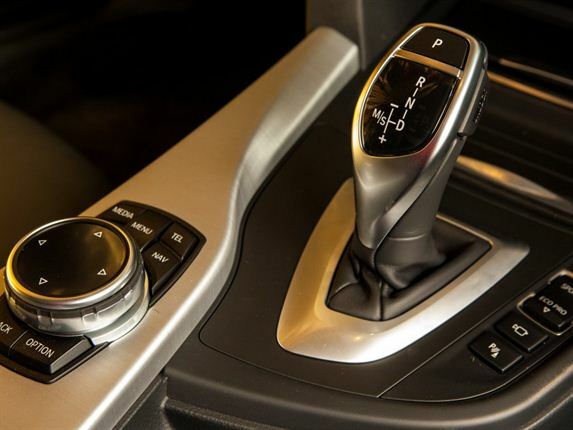 In manual guise, fuel consumption is 6.6/100km and 154g/km, while the auto uses 6.3/100km and produces 147g/100km. 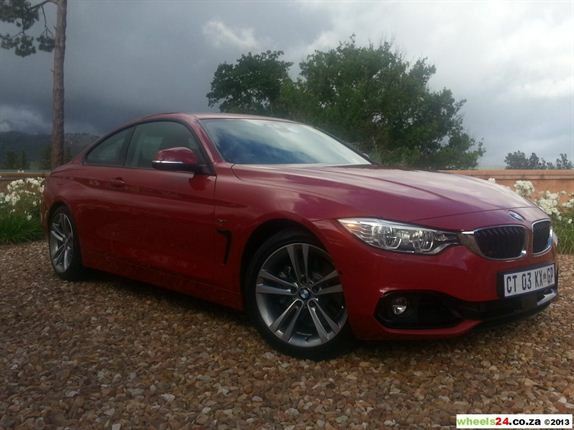 GREAT COUPE: If you want a vehicle that that stands out on the road, the new BMW 4 Series promises all the traditional strengths of the 3 Series with a hefty helping of style. 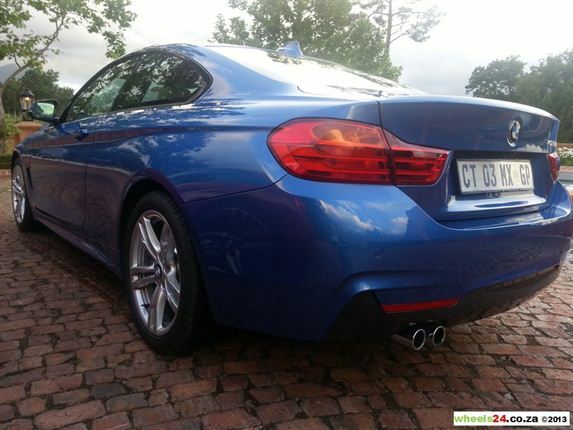 This is a pretty practical coupe that comes with impressive performance numbers. The new 4 Series is a welcome chapter in the history of the automaker’s great coupes. 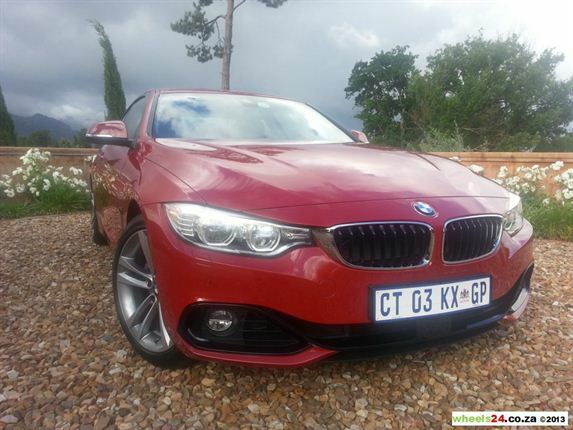 OVERALL: If you want a vehicle that that stands out on the road, the new BMW 4 Series promises all the traditional strengths of the 3 Series with a hefty helping of style. This is a pretty practical coupe that comes with impressive performance numbers. 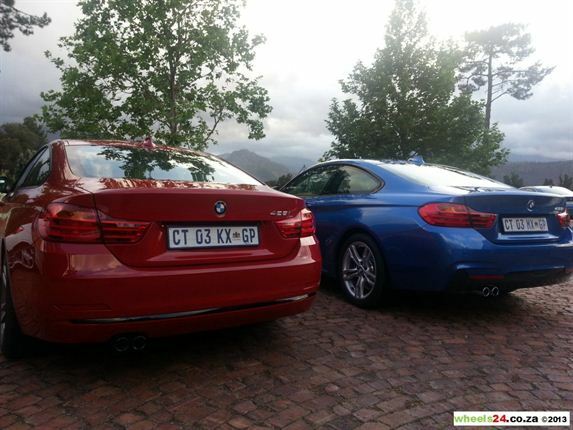 The new 4 Series is a welcome chapter in the history of the automaker’s great coupes. 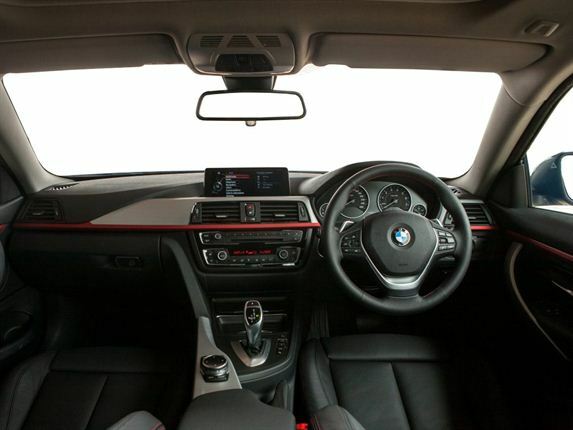 INSIDE: Despite being a two-door coupe, the 4 Series is surprisingly practical. 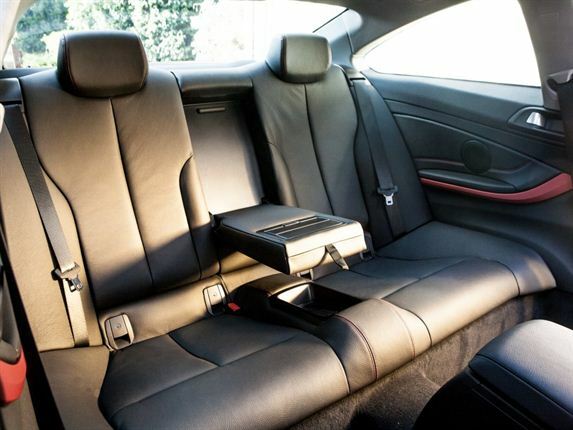 The rear bench has space for two adults, although headroom is slightly compromised by the curve of the roof and the boot is large too at 445 litres. 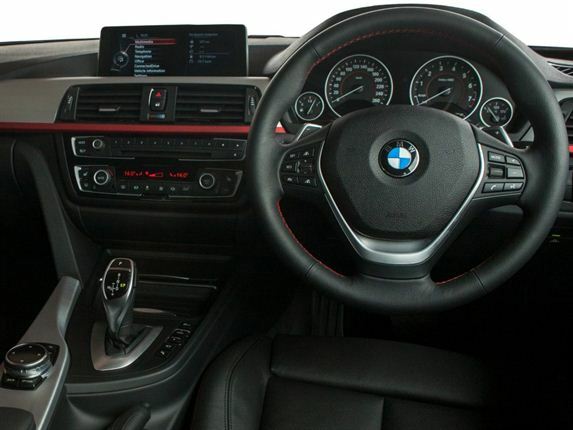 GREAT CABIN: The interior will be familiar to anybody who’s driven a 3 Series, with the same combination of upmarket trim and intuitive layout. The cabin is smart, simple and well crafted, though despite sculpted lines on the doors and black trim on the centre console you’ll be hard-pressed to disguise the coupe cabin from the vanilla 3 Series. 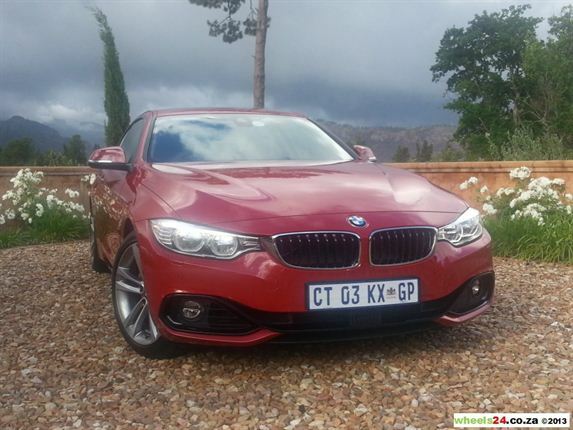 MORE FROM BMW: BMW SA has a busy year of ahead with the aforementioned 2 Series, 420i equipped 4 Series and convertible planned for 2014. 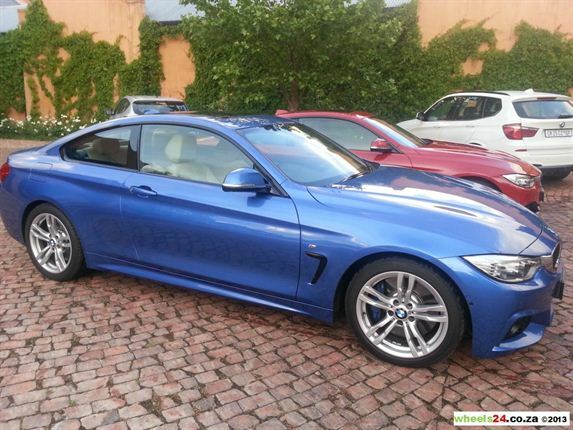 The list of options is substantial and there are three specifications/lines - Modern, Luxury, Sport - and an M Sport package. The extras, however, makes an already pricey car much more expensive.